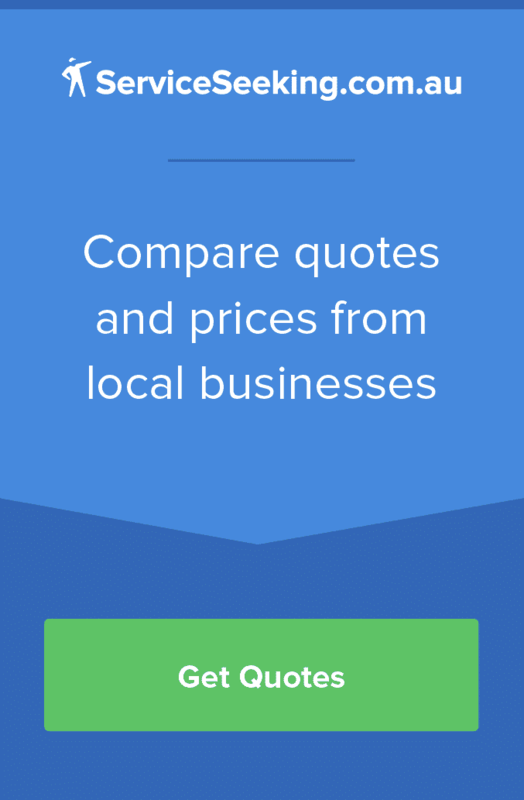 Hipages and Airtasker are online marketplaces for local services operating in Australia. 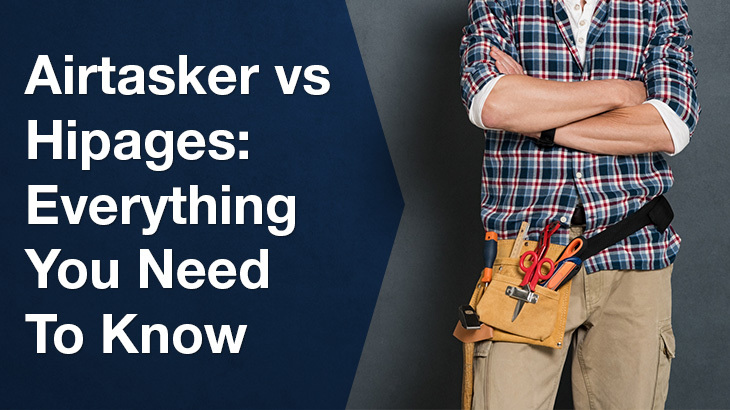 Hipages, which is short for “Home Improvement Pages” specialises in tradespeople, building and construction services while Airtasker focuses on a wider range of ‘tasks’ that are not limited to any particular category. Tasks can include popular home services such as house cleaning, gardening and handyman jobs, although other popular tasks include meal pick and delivery, supermarket personal shopping and pet minding. As online local service marketplaces, individual users and businesses set prices for jobs and tasks on both Hipages and Airtasker. 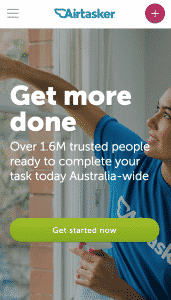 Airtasker does provide recommended price guides for certain work, however there is no obligation for prices to be set according to those guidelines. When a user accepts an offer from a tasker and pay for the job through Airtasker’s payment system, the platforms retains 15% of the job’s value as a service fee. In order to prevent users and taskers avoiding this fee, Airtasker does not allow users to exchange contact details such as addresses, emails or phone numbers directly through the app’s messaging system or quote/offer system. 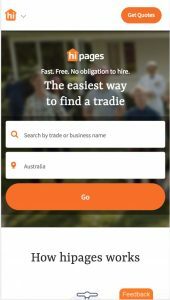 Tradies and businesses on Hipages receive all leads for free but contact details of the customer are not provided. 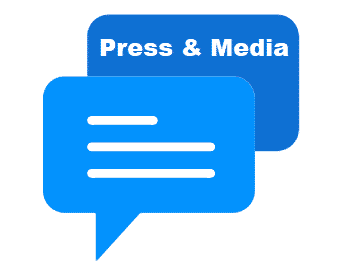 In order for the business to provide a quote to the customer and receive their contact details, they are charged a fee which comes out of their lead credit plan. The tradie is still charged to quote regardless of whether the customer chooses to hire the business, or even if the job does not go ahead. Airtasker does not limit the types of jobs to particular categories, and only jobs involving illegal activity are banned from the platform. Unique and quirky jobs found on Airtasker include waiting in line to buy a new iPhone, preparing home cooked meals, and reviewing chicken shops are the city. Jobs on Hipages are limited to only building, home maintenance and construction work. Most jobs on hipages require the services of tradesmen with relevant industry licensing and qualifications. 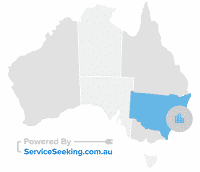 In the Australian market, ServiceSeeking.com.au is an alternative to both Airtasker and hipages for trades, removalist, handymen and photography jobs. Businesses on Serviceseeking are required to have an ABN and pass a verification check on sign up. In addition, ServiceSeeking charges a custom membership allowing businesses to quote on as many job leads as they receive, without having to pay a percentage commission of the job’s value, or everytime they want to send a quote.